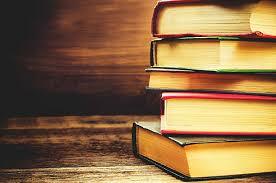 In high school and college, I read romance books as a way to escape from all the stress of school and work. Light, fluffy, sweet reads where the main characters end up together were my favorite. Add a little miscommunication into the mix with just a shadow of doubt that the main characters may not end up together, and I’m hooked! When I discover an author who fits my criteria, I gobble up the rest of their books until I’m finished. Mary Kay Andrews has hit the sweet spot for me recently. 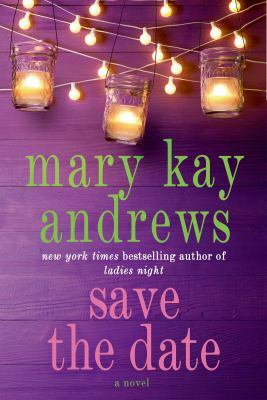 Save the Date by Mary Kay Andrews is a solid fiction/romance read. Even though this book is considered fiction, there was definitely a strong romance feel to it and I quickly kept reading to see what would happen to all the love interests. I also really enjoyed the fact that there were multiple storylines running concurrently and they were not all mushy, gushy love. I could actually imagine a story like this happening in real life! Cara Kryzik is a florist in Savannah, Georgia. Having been sold the shop by the previous owner for just $1, Cara is struggling to make ends meet and to break into the wedding scene in this tight-knit, high society area. She even had to get a loan from her father in order to keep the store open, something he brings up in every conversation she has with him. Coming off a fresh divorce, Cara is determined to keep her shop up and running. She may not believe in love, but she believes in beautiful flower arrangements. Cara realizes that it’s all about who you know in this town and keeping those important people happy will lead her to more and more business. Cara’s luck begins to change once she scores the account to do the flowers for the wedding of a lifetime. She has become the go-to person to do flowers for any society wedding. Everything is peachy! Even though she desperately needs money, Cara still finds the time to help out her high society clients sort of pro-bono and even does flowers at a big discount for some of her poorer clients. She’s even dabbled a bit in wedding planning, helping make sure everything is together and ready for her clients’ big days. Planning this almost million dollar wedding has put her in the sights of a rival florist who resents Cara for taking what he considers to be his. Add in a man who has stolen her precious goldendoodle, Poppy, and a bride who doesn’t seem all that invested in either planning her wedding or having a huge wedding despite what her step-mother and father want, and Cara finds herself struggling to make sure everyone is happy this wedding season. She must confront her own feelings about love, while working with so many demanding brides and mothers-of-the-bride. This book had me rooting for Cara to finally have no worries and to be stress-free. It’s a great read. 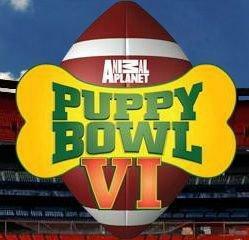 Check it out and let me know what you think!